After discussing the advantages an LMS can bring organizations in our last episode, your hosts decided to find a company that recently implemented a new learning program so that we could hear the perspective of someone who's been there. Learning management systems (LMS) are crucial to the success of any training program. After discussing the advantages an LMS can bring organizations in our last episode, your hosts decided to find a company that recently implemented a new learning program so that we could hear the perspective of someone who’s been there. 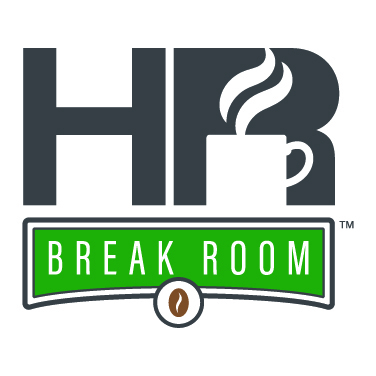 In today’s HR Break Room, Caleb and Chelsea talk with Tonya, an HR Director, about how she used a learning management system to completely reshape the way her employees were trained across multiple locations. Throughout the conversation, Chelsea and Caleb talk about the simplicity of Tonya’s LMS, its effects on her company culture and how the training process’ changes of the LMS positively impacted the company’s bottom line.